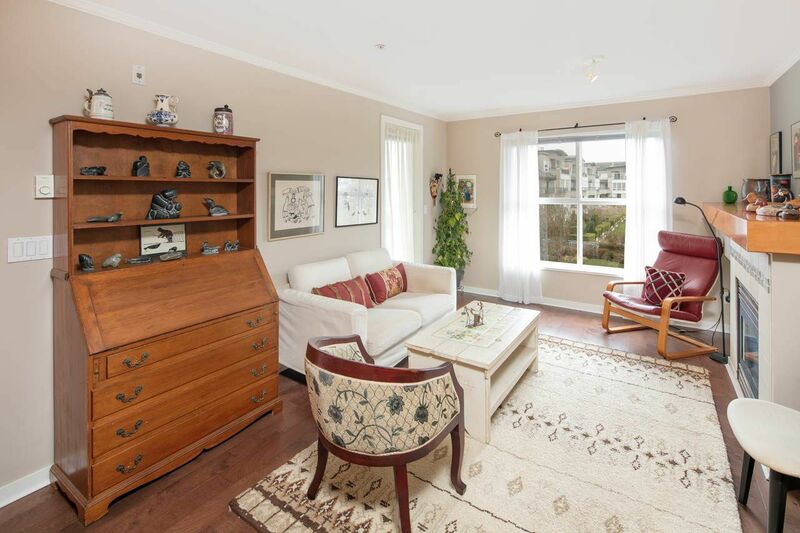 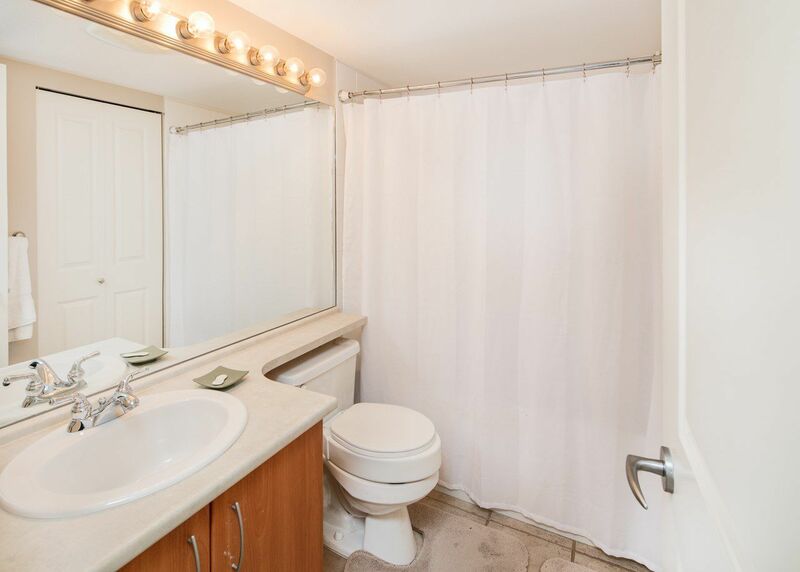 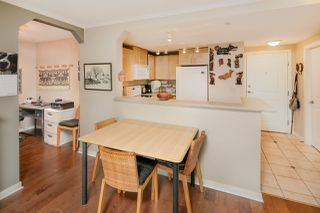 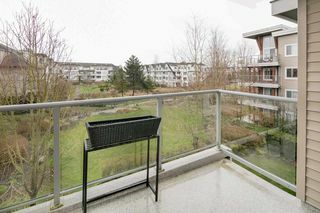 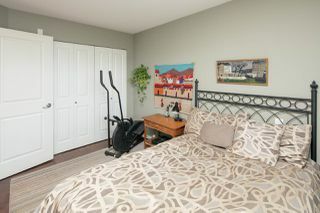 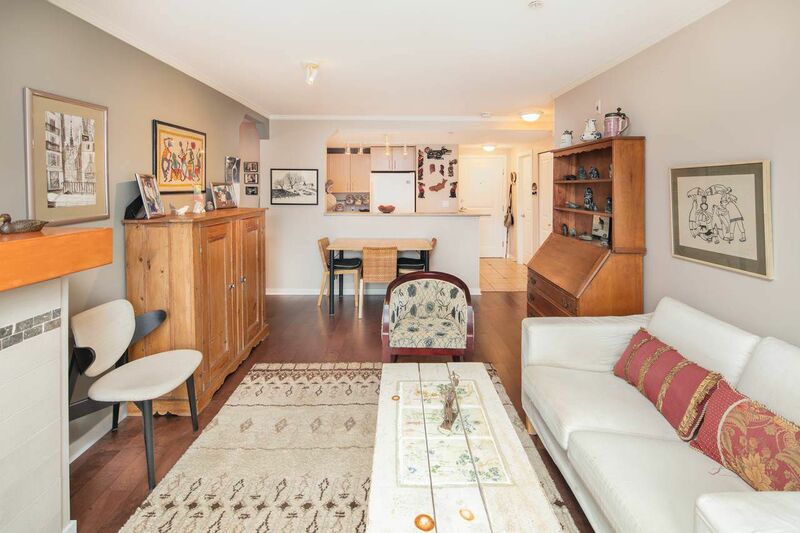 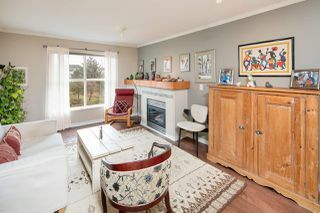 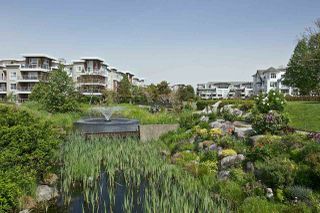 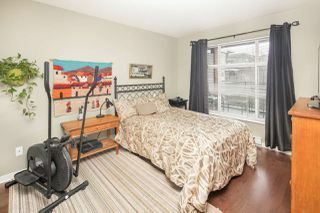 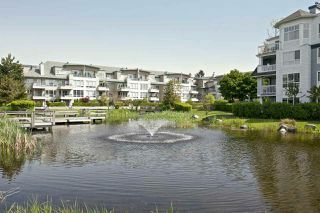 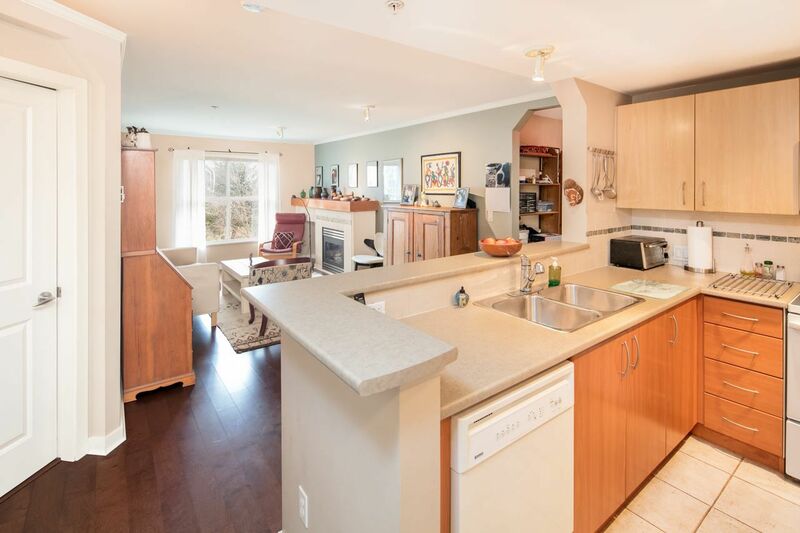 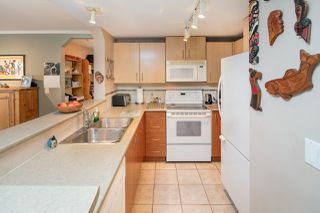 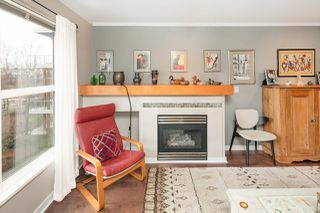 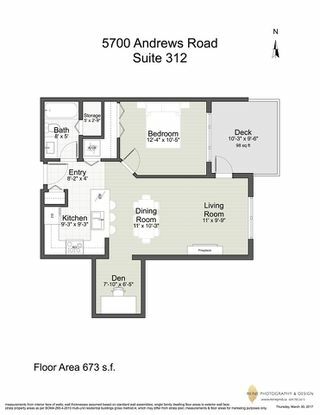 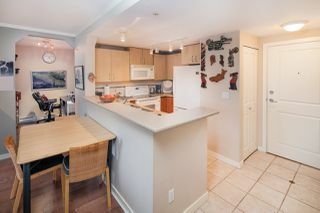 STEVESTON, 1 Bedroom and DEN in River’s Reach. 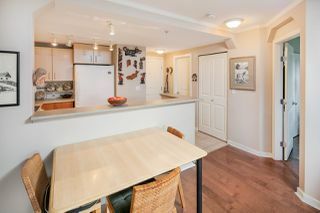 Beautiful dark hard surface flooring throughout the suite. 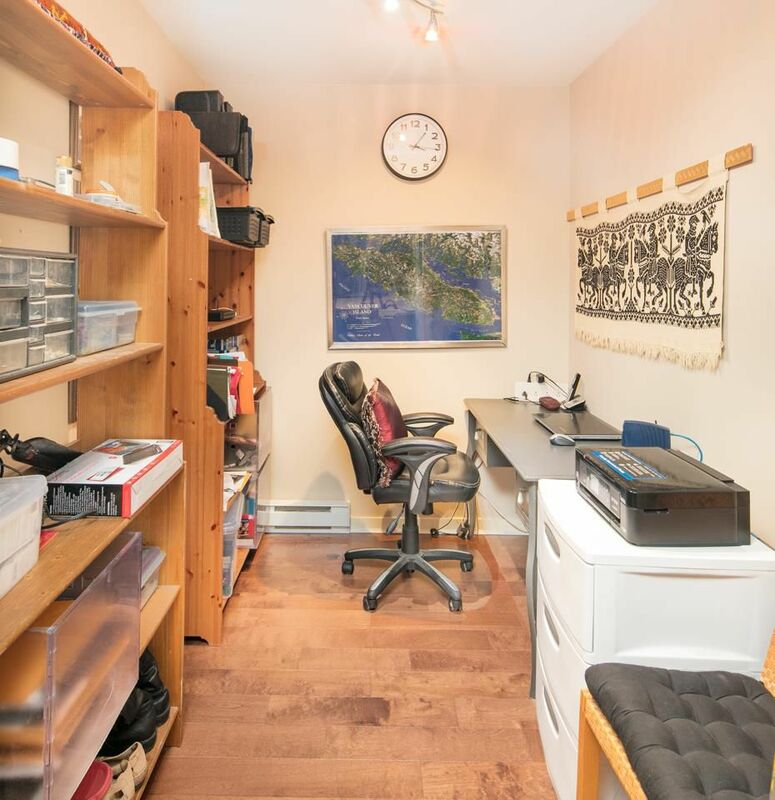 The den is large enough to make a great office space. 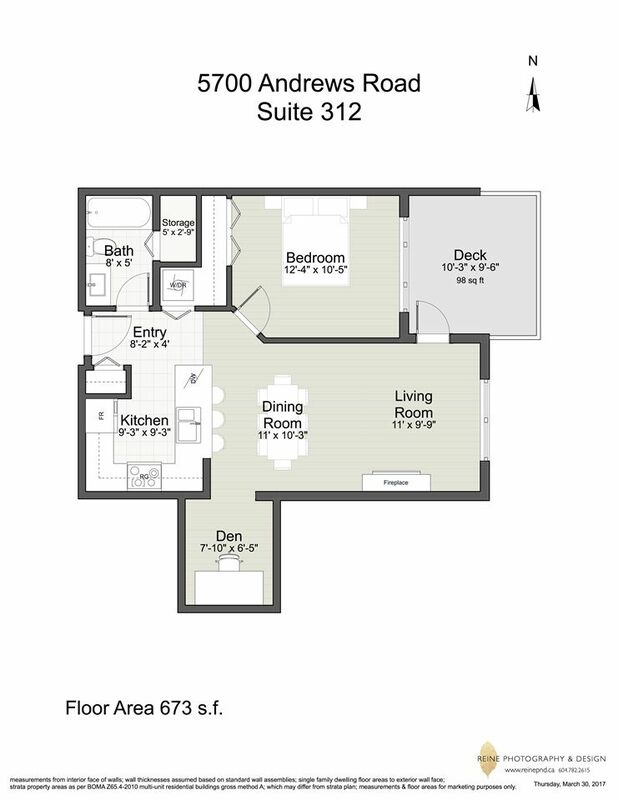 This suite is facing East onto the courtyard view. There is a larger covered deck space for both a BBQ and patio furniture. 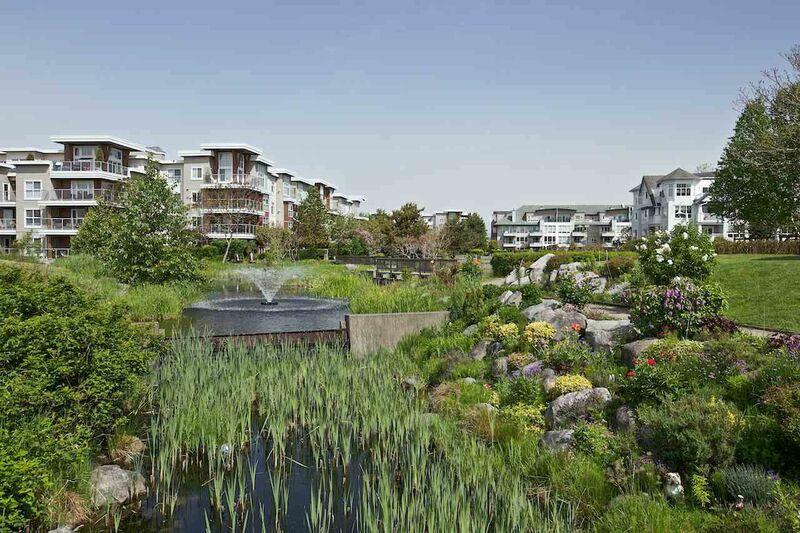 The neighbourhood is quickly growing to be a nice enclave outside Steveston Village. 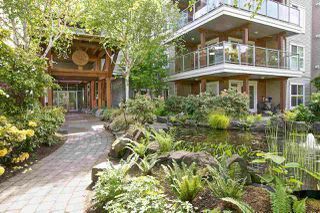 There is a Spa, Sushi restaurant, gym, dentist, and soon to have Indian cuisine. Transit is 3 blocks away. Call to book yourself a private viewing and don’t wait for the open house on April 8th from 2pm-4pm.